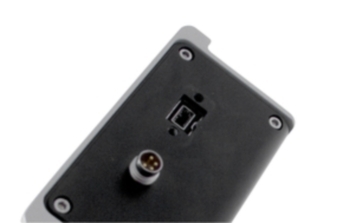 The Leica DFC550 digital camera system allow versatile use of all modern microscopic procedures in research, development, medicine, science and industry. Leica DFC550 digital cameras, with 12 megapixels and a color depth of 42 bits RGB, take difficult pictures of objects in extremely poor light, e.g. with weak fluorescence. 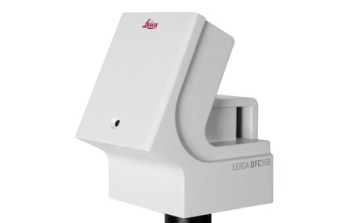 With the Leica DFC550, the demanding user can now use the full resolution of a top-quality research microscope for work involving digital documentation and analysis. The most modern camera and software technologies, such as microscanning, multishot, cooled Progressive Scan CCD Sensor, Binning, Shading and much more, ensure excellent detail and picture quality in real color without interference through noise, moiré effect, blooming or color fringing.